If you’re looking to enhance visitors’ experience to your museum, zoo, park or other cultural institution, you will compare using a mobile website that does not require a download and a downloadable app. From a distance, the two may present a similar service: a way to engage visitors with exhibit information, floor plans, feedback requests and more. Both apps and mobile websites are accessed on mobile phones and tablets. And both can be highly engaging. But that’s where the similarities end. From visitors’ accessibility, to your adaptability and cost to maintain, mobile websites should serve as your first priority to improve visitor engagement. Mobile websites function like traditional websites but are more responsive; they scale down on smaller screens while still displaying the same information clearly. They can display the same information as any other site, including text, rich media like audio and video, images; virtually any digital content. 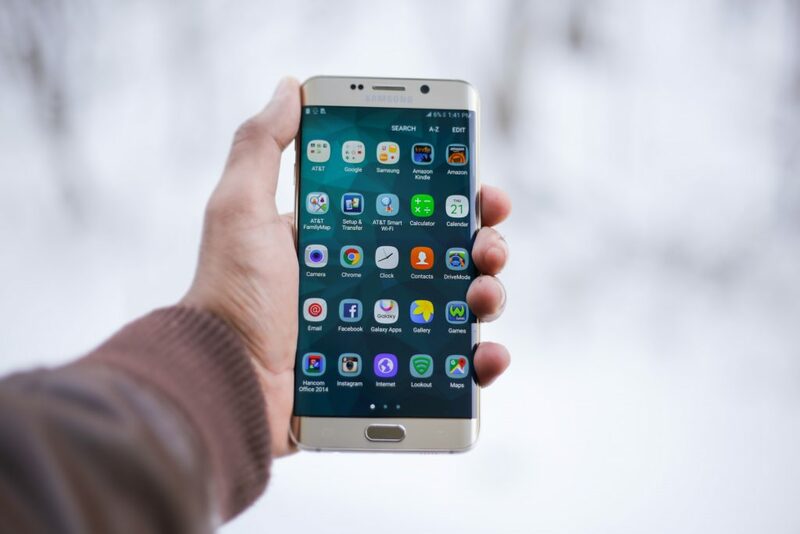 Mobile websites remove a crucial barrier to the dissemination of information: they don’t require users to download an app’s why a mobile website is the best choice if you’re looking to share mobile-friendly content to as many visitors as possible. If your communication goals include marketing efforts, a mobile website is also the practical choice for an outreach strategy. A mobile site is always available without a download and set-up.Mobile websites are compatible across all devices, ensuring your visitors receive a universal experience. For example, before or after a visit the mobile site can be viewed on a computer, which is not possible with an app. Statistics on every user behavior are easily obtained in a real-time dashboard. Mobile sites can easily be shared with visitors and other stakeholders. A cultural institution can disseminate links by text message, email, QR codes and on social media. Your museum can share the URL by including it on printed signs that are posted inside the institution, or on your blog and main website. All visitors need to do is click a link that is sent to them, send a text message to opt in and receive the link, or enter the link in their smartphone browser. If, like most cultural institutions, your exhibits change regularly, you can easily update content on a mobile website without needing the help of an IT team. Website content can be altered in minutes. Changing design is also easy and seamless. With Guide by Cell, all you need to do is drag and drop various features and types of content. No coding experience is required. Because you don’t need IT personnel to edit mobile websites, they are inherently much faster and cheaper to produce and maintain. Properly updating apps includes expensive testing and dealing with compatibility problems. Mobile web sites can be launched same day. Finally, studies show that the typical lifecycle of an app is one month. That means that your visitors will remove it from their smartphones following their visit. Your mobile website, however, will always remain, allowing you to communicate with your visitors long past their first visit. Guide by Cell clients typically use our mobile website platform in conjunction with an SMS platform or an audio tour, giving their visitors the widest array of engagement enhancements. Visitors have the option to call a local number or use in-house equipment to access audio, text in a shortcode to be directed to a mobile site, or text to communicate with museum staff when docents are not available. Learn more about Guide by Cell’s suite of services in a personal, free demo.